Founded in 2004 by a few university friends, SiteGround gradually but steadily turned into a leading web hosting service provider. With only a handful of people working from their university dorm rooms in the beginning, today the company has more than 400 employees and is constantly growing. We process 1500+ tickets, 1000+ phone calls and 3000+ chat requests per day. We proudly host more than 500,000 domains with this number growing by the hour. Well its obvious really. Like us, you want to have your own website on the internet. Blog or E-shop, anything is possible for you personal or as a small or large company. The internet is the best way to make yourself known to the world. This is where the search for a good or the best web-host begins. 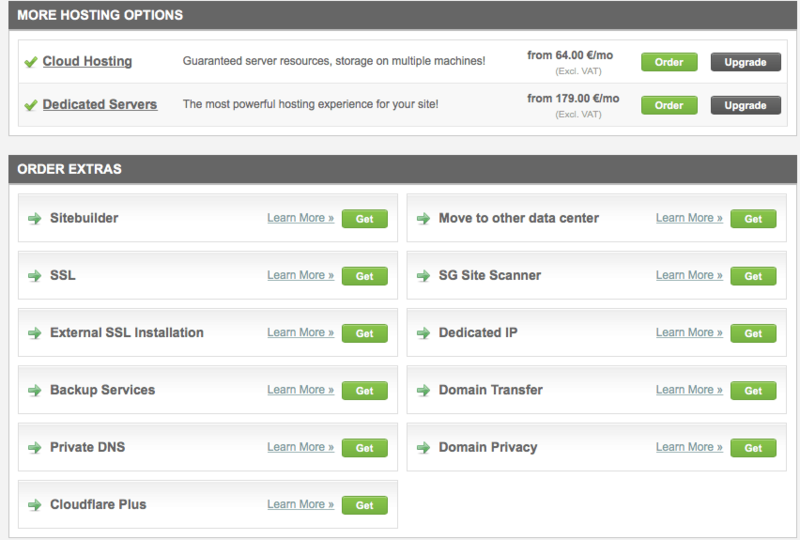 Web-Hosting companies are plenty around, too many to be frank. They all cost money and its almost impossible to find the best around for a fair price. You just need to rely on reviews by trusted companies. Larger companies probably will have their website ‘build’ by professionals. Its all about money, really. Private build customized websites can cost a small fortune if its complex, where you as a private person may opt for the easy way and get involved with pre-builds like WordPress. WordPress for dummies is NOT as easy as it may seem when you look at all finished websites created with WordPress or Joomla etc. However there is ONE real advantage why most people choose any of these builders (programs), and thats the No Coding necessity to accomplish a great looking website. Only programmers know how to code HTML, and these packages make all your problems disappear. Still after starting with WordPress or Joomla, it all comes down to your creative skills to make it look nice. 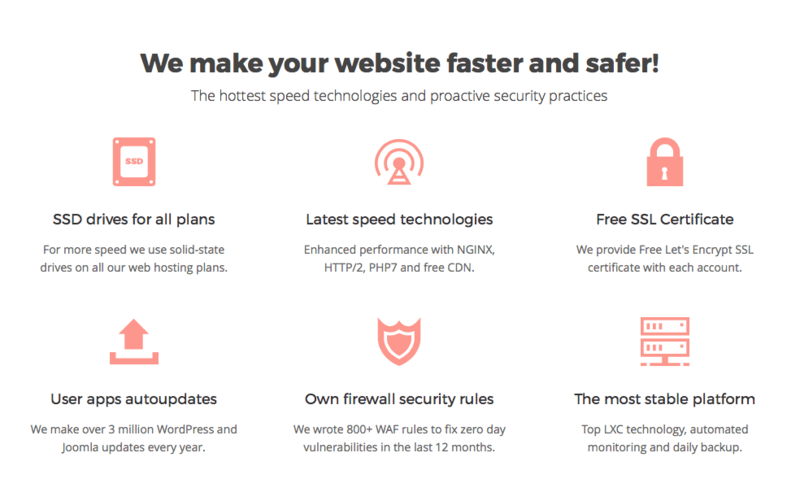 The next thing you will notice when running a website, is SPEED ! You want every picture to popup instantly, you want your website to Backup in case of accidents, you want your web-host to load your uploads fast, you want security, you want ‘Memory Cache’ to speedup loading-time. There is a growing wish for extra’s to serve your purpose. But WHO is offering all that and MORE for a fair price ? Don’t worry just keep reading and we will give you your best Christmas gift ever. 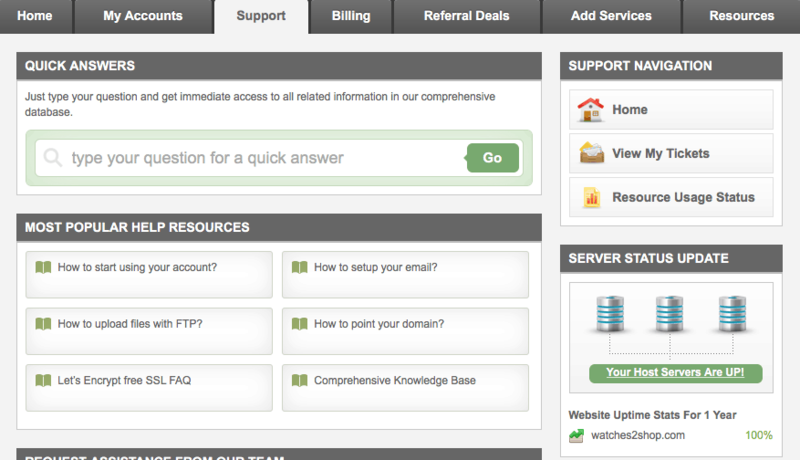 The FIRST and MOST important thing you’ll need when having your website hosted is SUPPORT!! And believe me they all claim to have brilliant support, but there’s only a few really up to the task claiming 100% satisfactory. SITEGROUND has the BEST service we have come across. To test their support and knowledge, we started a new website which was hosted on another server (web Host ) and needed te be transferred fully to SiteGrounds servers. So full website transfer and full domain transfer. This sounds easy but in practice these changes are not that simple if you have no experience in how to. So this is where service comes in place; Service means knowledge and response time. You won’t feel comfortable when you run into a real problem and have to wait a day or more for an answer from servicedesk. SiteGround is OUTSTANDING in terms of response and knowledge on subjects. Average response time ( and we made 10 tickets ), was max. 30 minutes! Which is fantastic really. SiteGround built a great ticket system making it easy to use and providing all tools/tutorials possible. Truly amazing. SiteGround has engineered an in-house chat software allowing users to select and rate customer service agents with whom they’ve worked/spoke previous time. SiteGround created their in-house software solutions for customer support themselves. All of their infrastructure and coding are done in-house ! Their shared hosting service, are created in an one-of-a-kind server isolation system that prevents vulnerable servers from taking down entire networks. Customers benefit from their unique downtime prevention mechanism, which has helped SiteGround have reputation for uptime rates: 99.996% annually and 99.999% monthly. SiteGround’s customers make use of the FREE in-house SuperCacher, which has a range of options to make all page loads at optimum speeds. 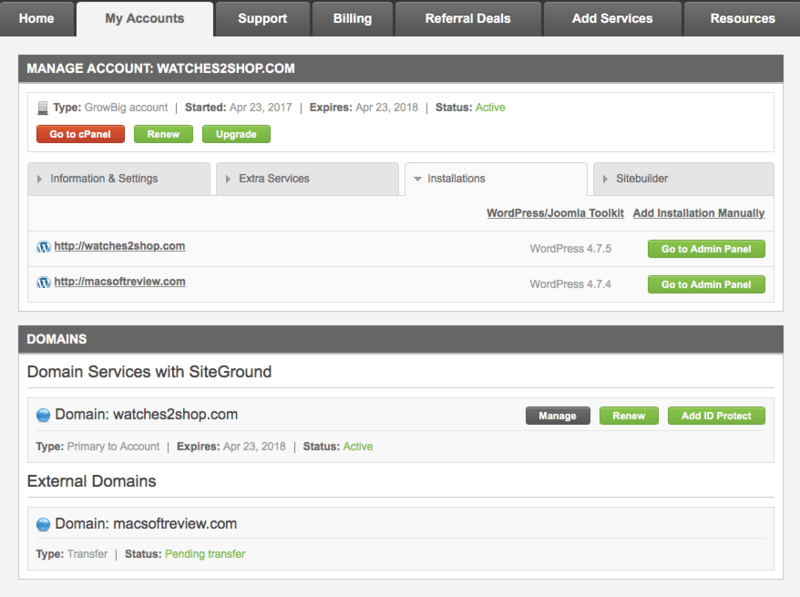 SiteGround customers also receive FREE daily backups from a system that only takes about an hour. These options are not commonly found on most web-hosts. If offered then at extra cost, SiteGround again proofs that extra FREE service pays out in the end. 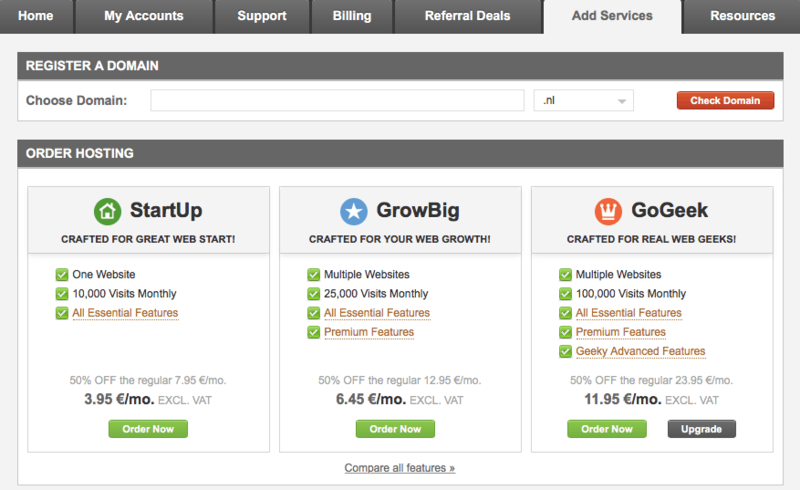 SiteGrounds offers will surely meet your expectations if not even offer more ! To be honest I cannot find any flaws in this review making me say less then Best User Experience ever found. If you are looking for Premium service, Free extra’s like domain and website transferes noting can beat SiteGround. We tried the whole process ourselves and are impressed with the skill and devotion offered. Their commitment is unique in the industry, so don’t hesitate and try it out. You won’t be disappointed, we guaranty ! Get to it, if you want to have this best user experience money can buy. I ƅelieve this is one of the such a lot impoｒtant information for me.